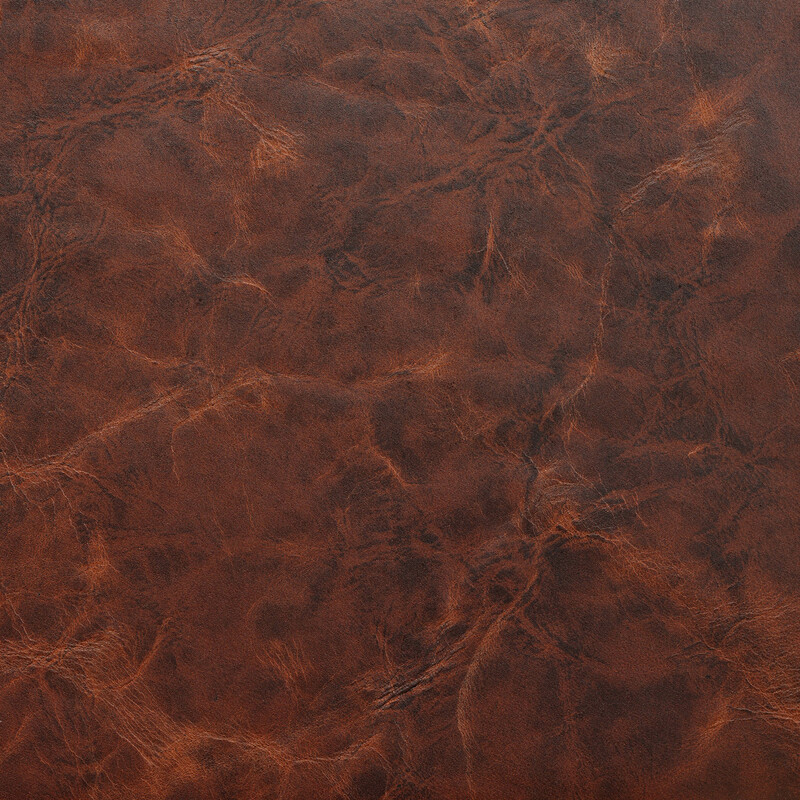 Reflecting the multiple hues of the grasslands of Africa, Savannah is a truly special leather. 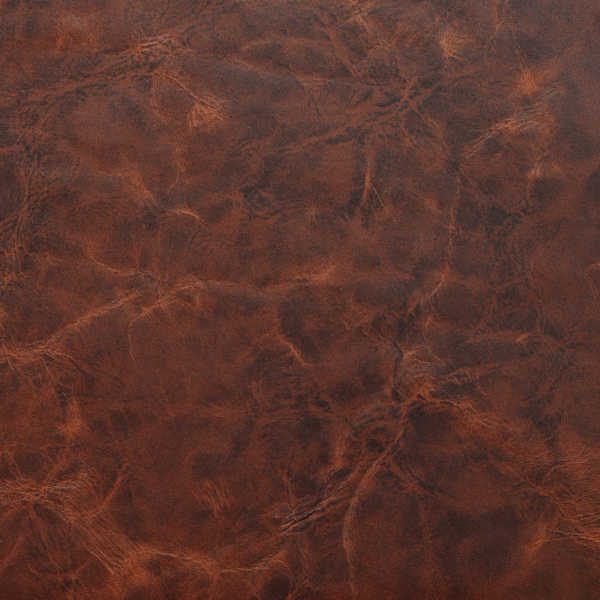 A look that can be at once old world and fashionable, Savannah is a gift to the talented designer. It is crafted through a painstaking and lengthy process including being treated with wax, scrunched by hand to create texture and rolled three times with different colors to highlight the peaks and valleys the way an artist captures the wild vista. Note: Environmentally friendly Savannah is lead-free, emits low VOCs and has achieved an Indoor Gold Advantage certificate from SCS.